As one of the oldest components associated with computers, the database management system, or DBMS, is a computer software program that is designed as the means of managing all databases that are currently installed on a system hard drive or network. Different types of database management systems exist, with some of them designed for the oversight and proper control of databases that are configured for specific purposes. Here are some examples of the various incarnations of DBMS technology that are currently in use, and some of the basic elements that are part of DBMS software applications. 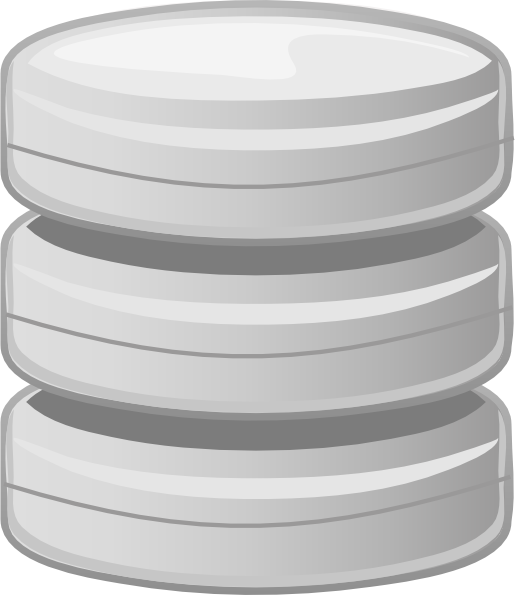 As the tool that is employed in the broad practice of managing databases, the DBMS is marketed in many forms. Some of the more popular examples of DBMS solutions include Microsoft Access, FileMaker, DB2, and Oracle. All these products provide for the creation of a series of rights or privileges that can be associated with a specific user. This means that it is possible to designate one or more database administrators who may control each function, as well as provide other users with various levels of administration rights. This flexibility makes the task of using DBMS methods to oversee a system something that can be centrally controlled, or allocated to several different people. The term Business Intelligence (BI) represents the tools and systems that play a key role in the strategic planning process of the corporation. These systems allow a company to gather, store, access and analyze corporate data to aid in decision-making. Generally these systems will illustrate business intelligence in the areas of customer profiling, customer support, market research, market segmentation, product profitability, statistical analysis, and inventory and distribution analysis to name a few. Copyright © 2006-2017 smfaizhaider. All rights reserved.